The city says that the chiller unit that keeps the ice in Rink B frozen requires replacement, and it will take approximately three weeks for technicians to receive the parts from Toronto, install the new unit and then make new ice. Rink A is not affected, as it is on a separate chiller that was installed five years ago. The chiller in Rink B is nearly 20 years old. Per the city ice allocation policy, Minor Sports Associations are to be accommodated first. 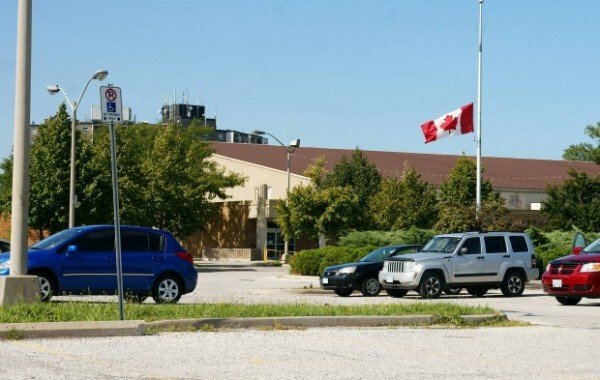 As a result, Rink B activity is being moved to other ice pads, and in some cases adult rentals at the WFCU Centre are being displaced. .